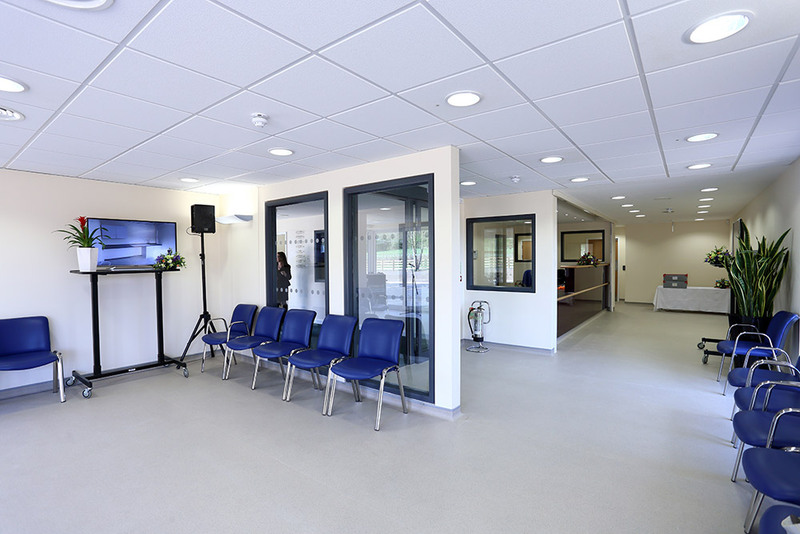 A 500m2 new build health centre located in the village of Prees in Shropshire. 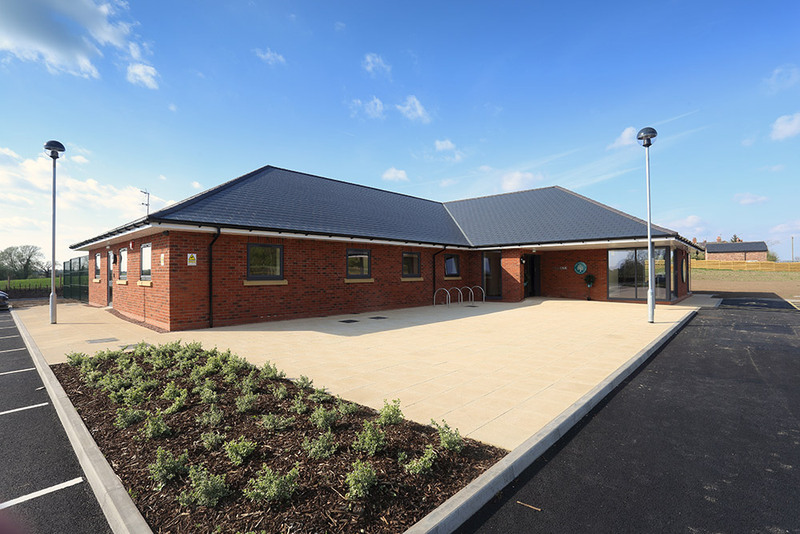 Castlemead were chosen as the main contractor to provide the scheme via a design and build contract for a local business man who donated the new health centre to the local community. Containing state of the art accommodation for 6 GP’s together with a minor operations suite and a dispensary, the project commenced on site in April 2014 and was handed over to the GP Practice in April 2015.